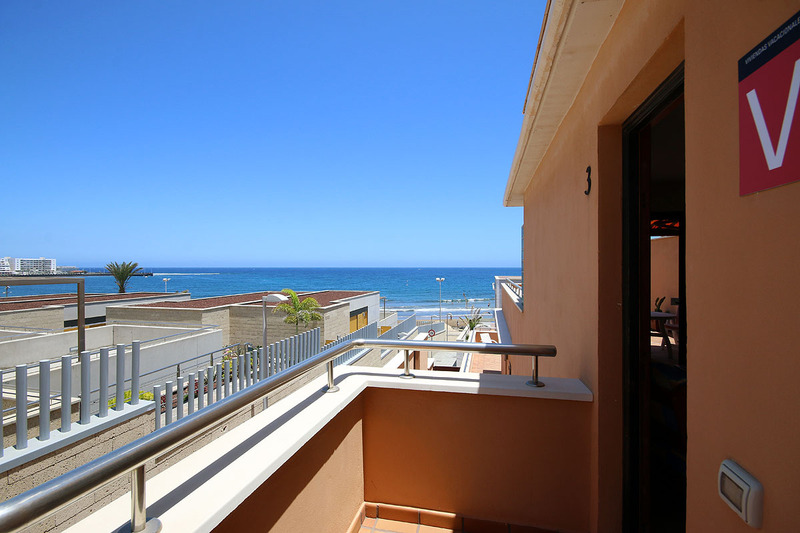 This comfortable modern apartment is just a few metres from the beach and approximately five minutes walk from the town centre. 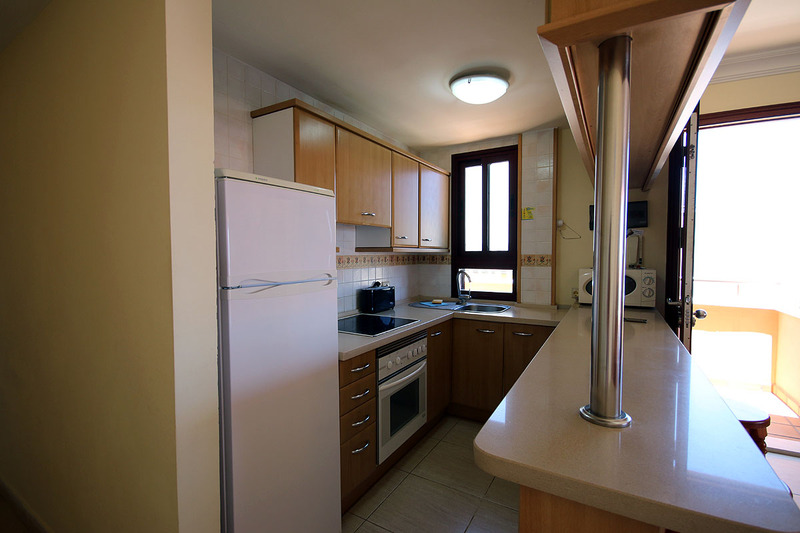 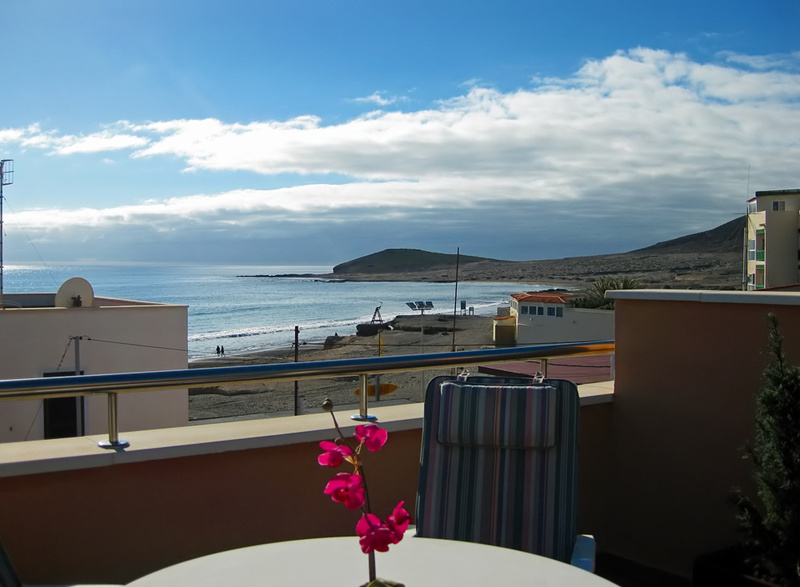 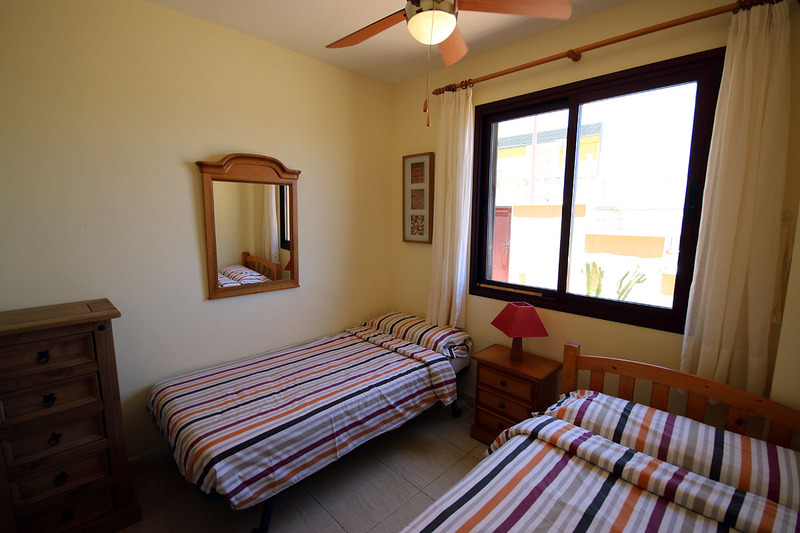 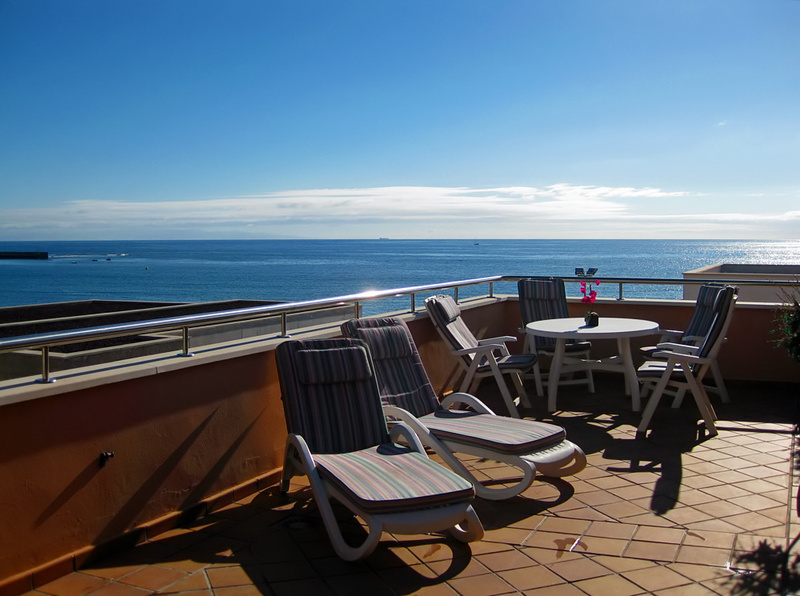 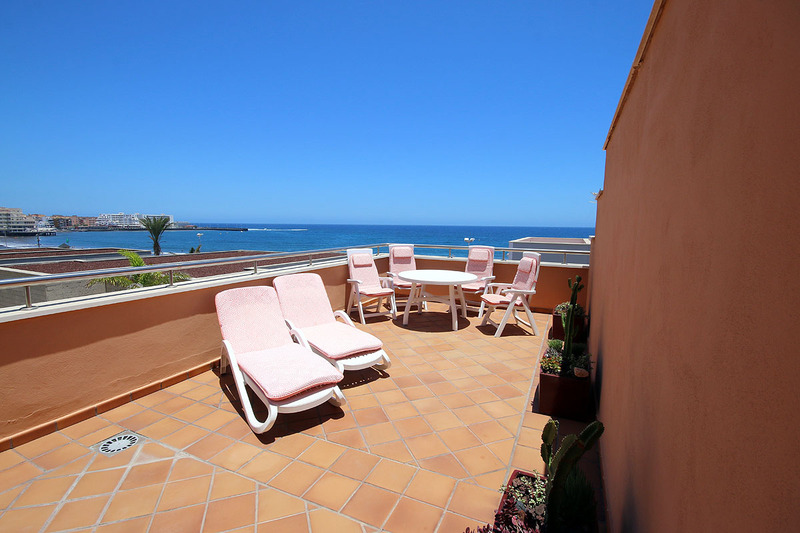 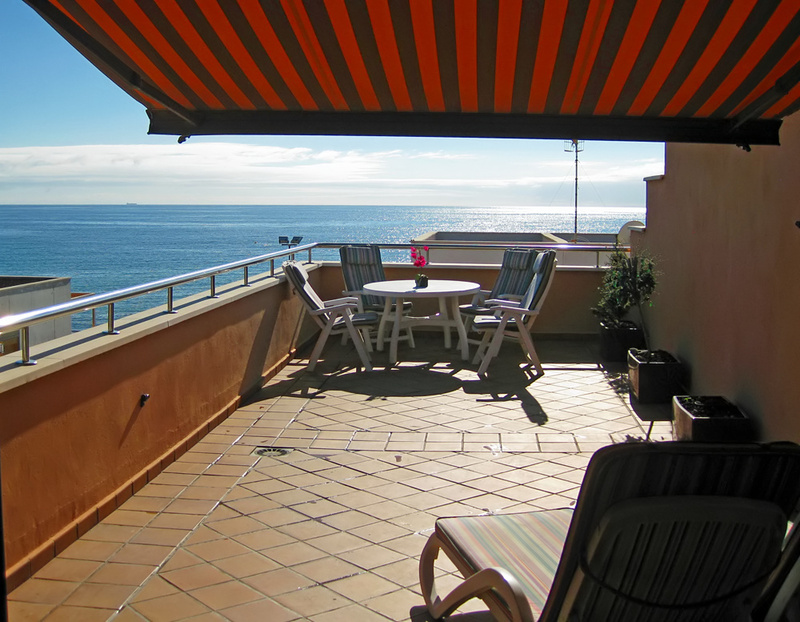 It has 2 bedrooms (one king sized double, one twin), bathroom, fully equipped kitchen, lounge/dining area with WiFi, Tv and DVD, and a sunny 40m2 furnished terrace with panoramic views of the sea. 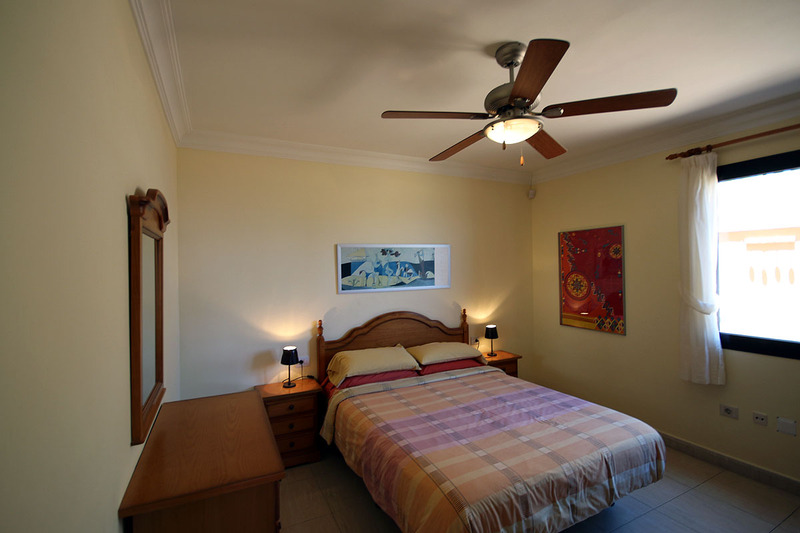 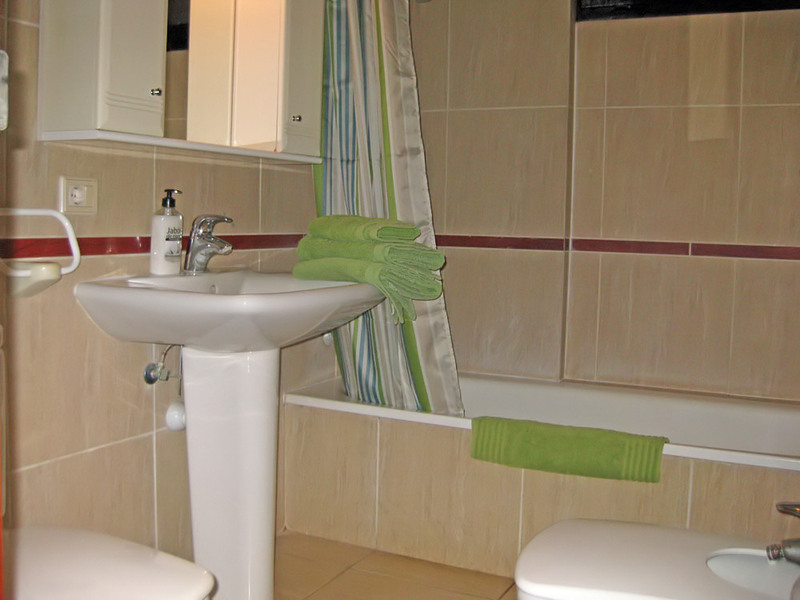 This apartment also has private storage for water sports equipment and laundry room.